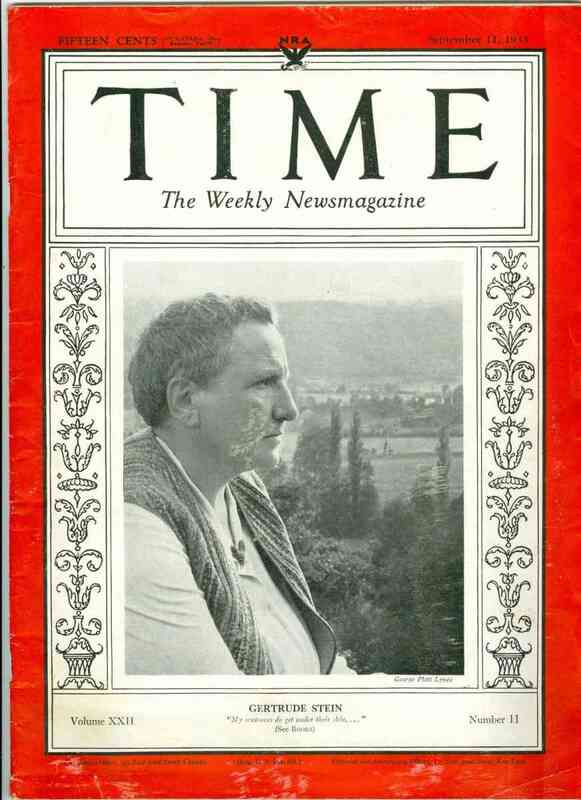 This week on Open Stacks, the many relationships of art to time, as elucidated in photography, theater, and the lives of artists. 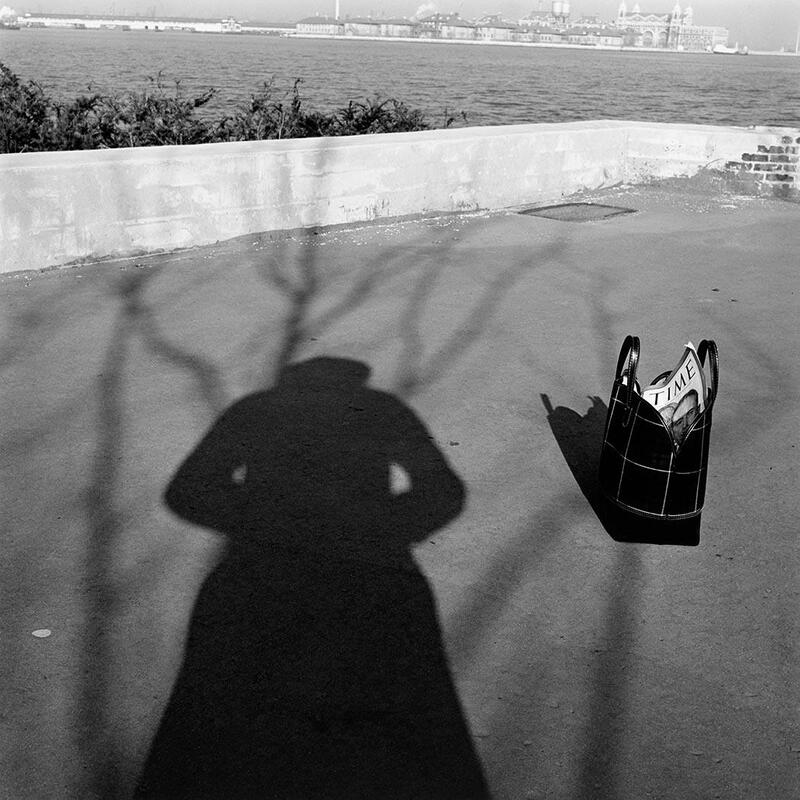 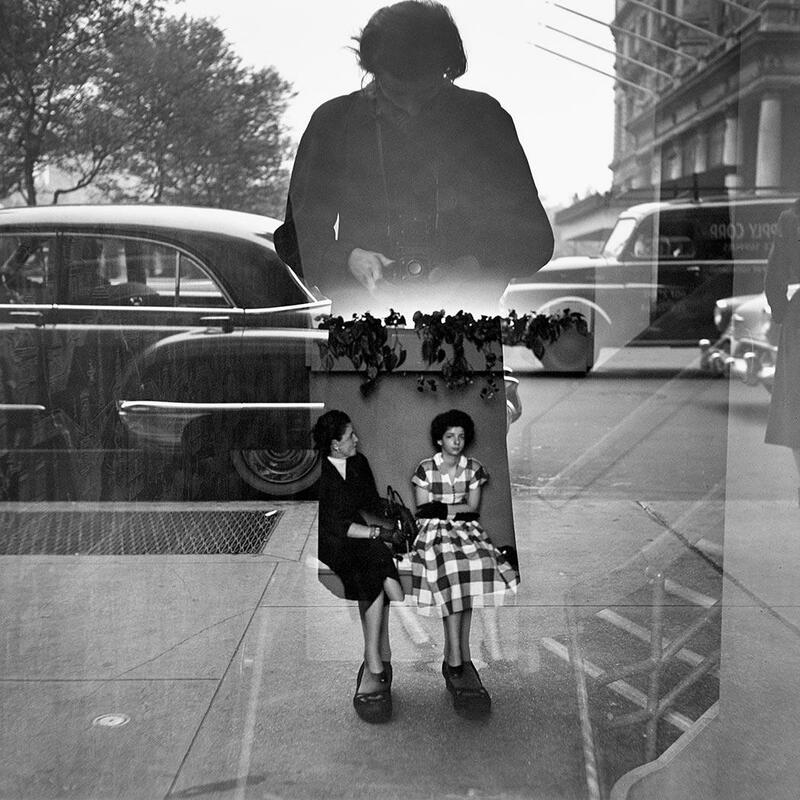 Pamela Bannos discusses her book Vivian Maier: A Photographer’s Life and Afterlife, which details the life and work of the posthumously celebrated photographer; and Laura Letinsky and John Muse talk about their respective books Time’s Assignation and Microdramas. 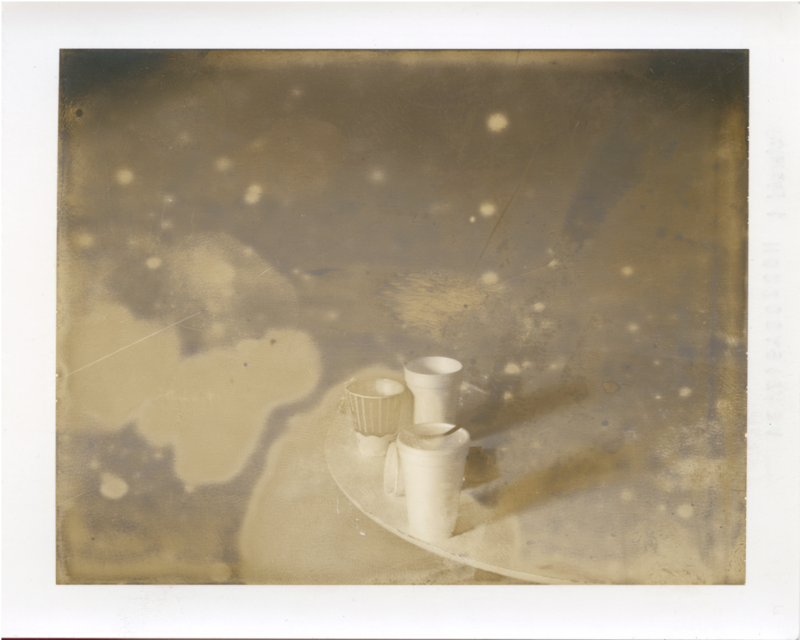 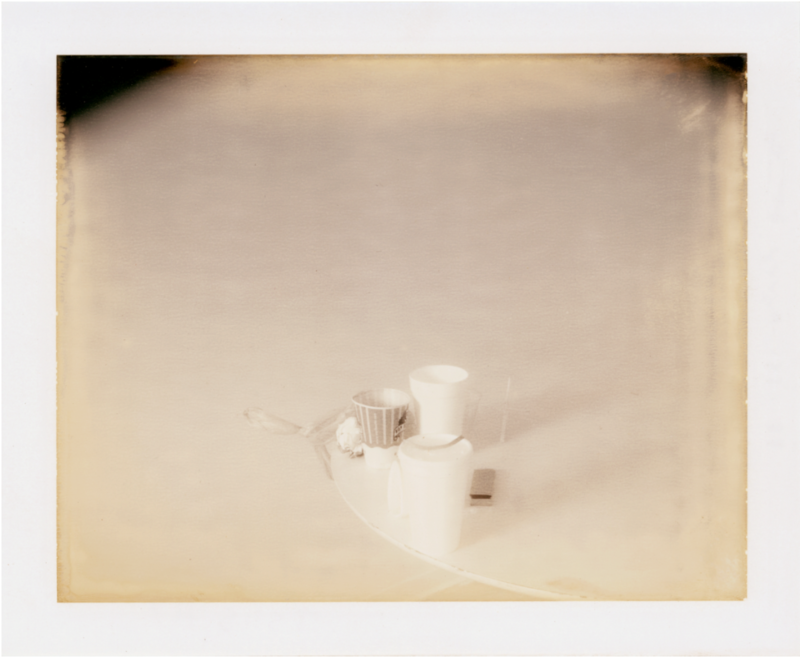 In Laura Letinsky: Time's Assignation the Polaroid--now an anachronistic format, a leftover of photographic history--is conjoined with the photographer's trademark subject matter: the remains of meals and appetites never entirely sated.